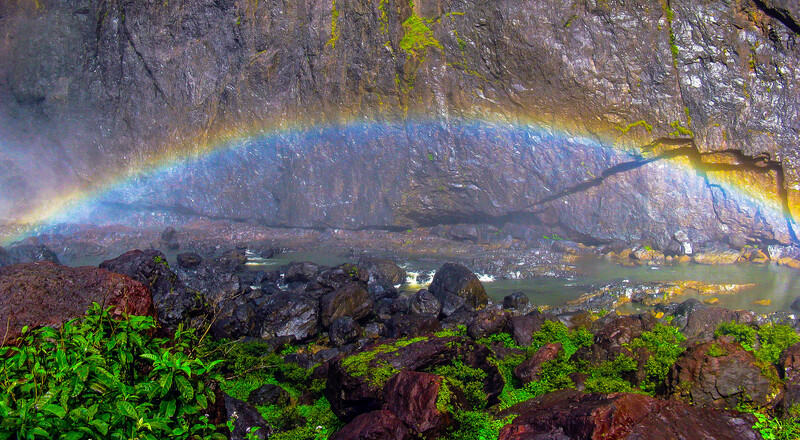 Categories: Australia | Tags: Creek, Landscape, Mist, Nature, Photography, Queensland, Rainbow, Rocks, Wallaman Falls, Waterfall | Permalink. 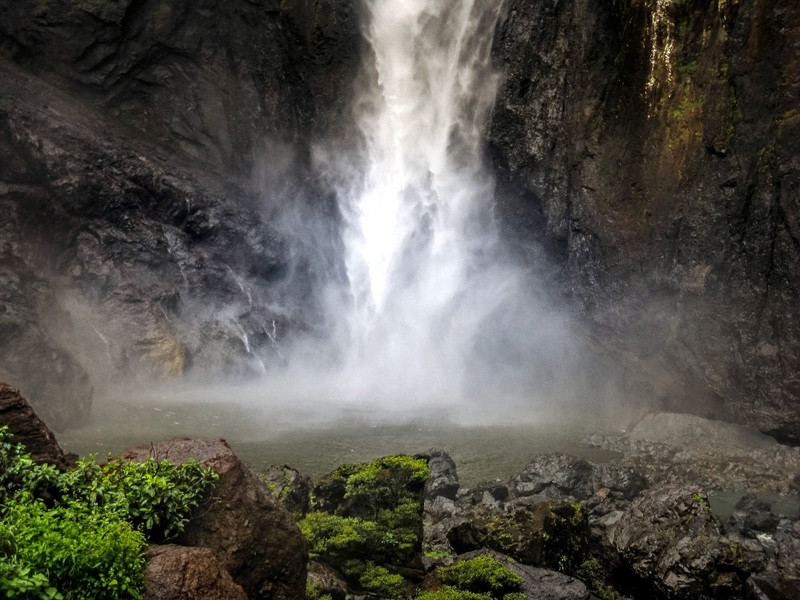 Categories: Australia | Tags: Australia, Landscape, Nature, Photography, Queensland, Rainbow, Wallaman Falls, Waterfall | Permalink. 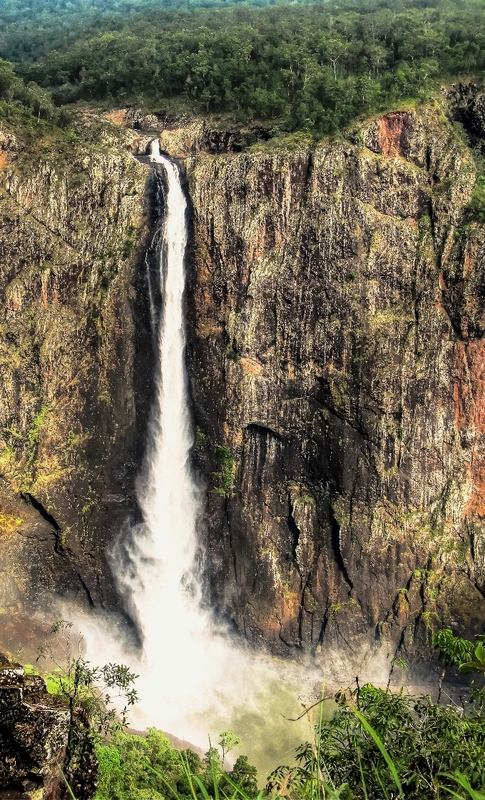 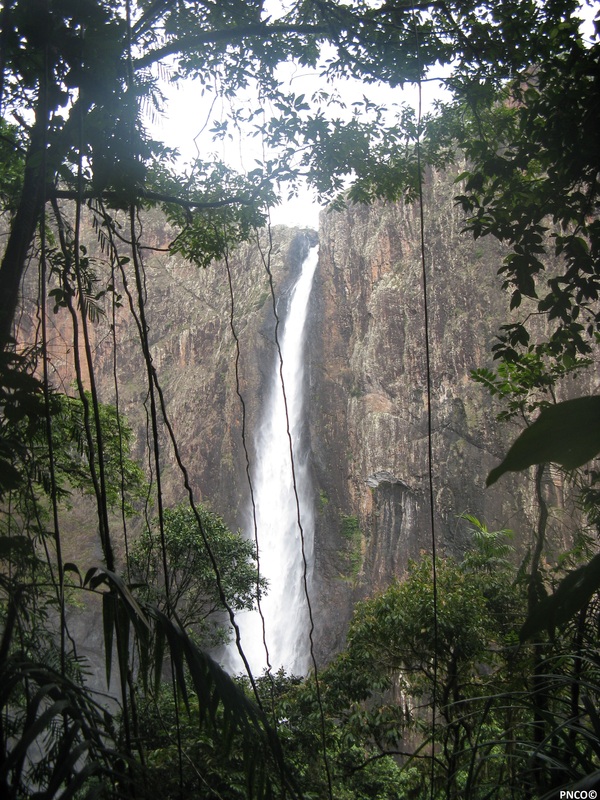 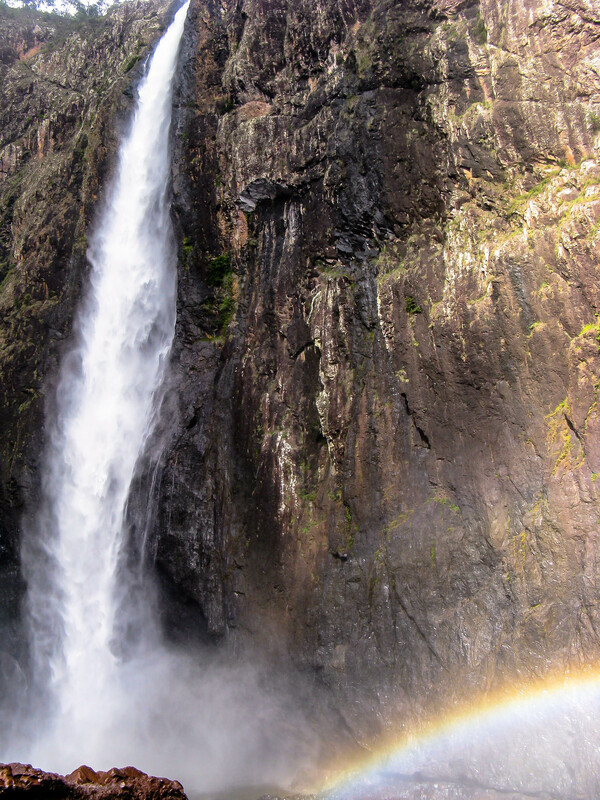 Categories: Australia, Nature | Tags: Australia, Nature, Queensland, Wallaman Falls, Waterfall | Permalink.